The PFC funds school staff and many crucial school programs that ensure a rich learning environment for all our students. Have suggestions for next year’s PFC budget? 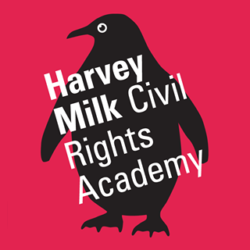 Email pfc@harveymilk.com. Make a donation to our Annual Giving Campaign! Need reimbursement for a PFC-approved budget item? Get pre-approval from the PFC Treasurer or Co-Treasurer for the expense. Submit your receipt to the PFC for reimbursement. Digital receipts are preferred–take a picture with your phone and email it to treasurer@harveymilk.com. Otherwise, drop the paper receipt in the PFC mailbox. Have you donated supplies, books, snacks, etc. to the school or to your child’s classroom? Get a donation receipt! Many parents generously contribute food, books, and other classroom supplies to their children’s classrooms. Your out-of-pocket donations are tax-deductible to the extent allowed by law. We will be happy to issue you a donation receipt for tax purposes. 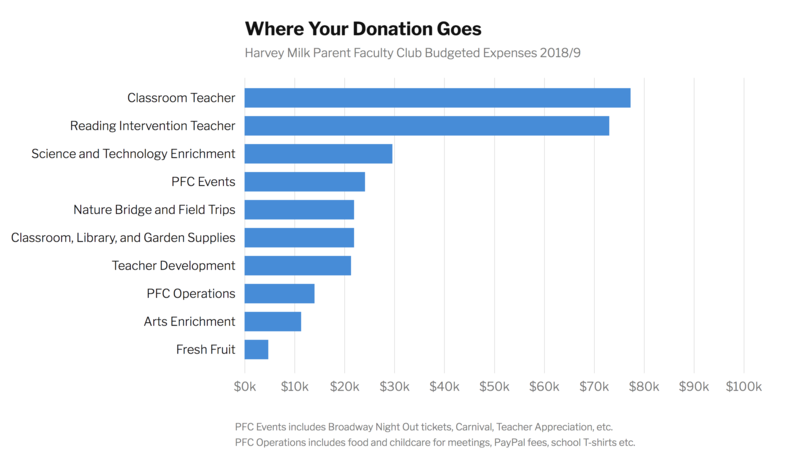 Obtain a donation receipt by emailing donations@harveymilk.com with the date and details of your donation and, if possible, a picture of the purchase receipt. Not sure if your donation qualifies? Email donations@harveymilk.com with any questions. 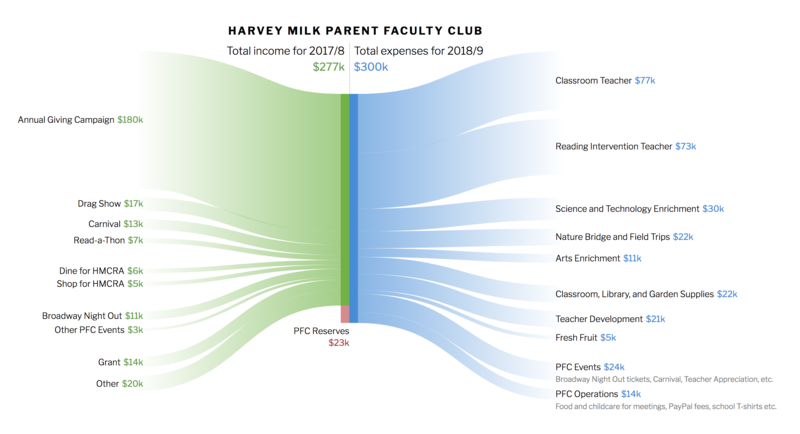 Harvey Milk Parent Faculty Club is an incorporated tax-exempt 501(c)(3) charitable organization with Tax ID 46-5672780.